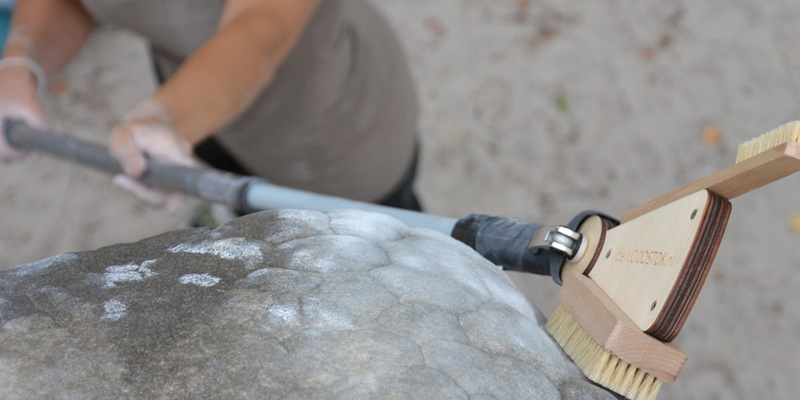 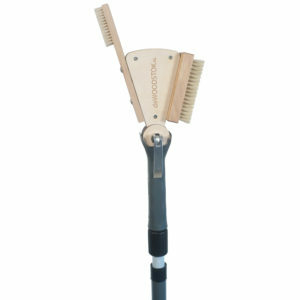 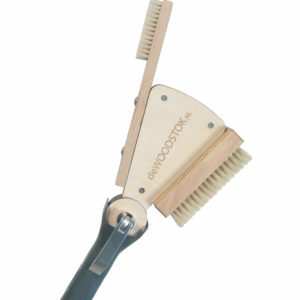 By using the lever, you can adjust the angle of the brushes into the position you want. 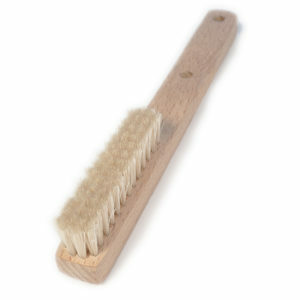 For brushing at eye-level height. 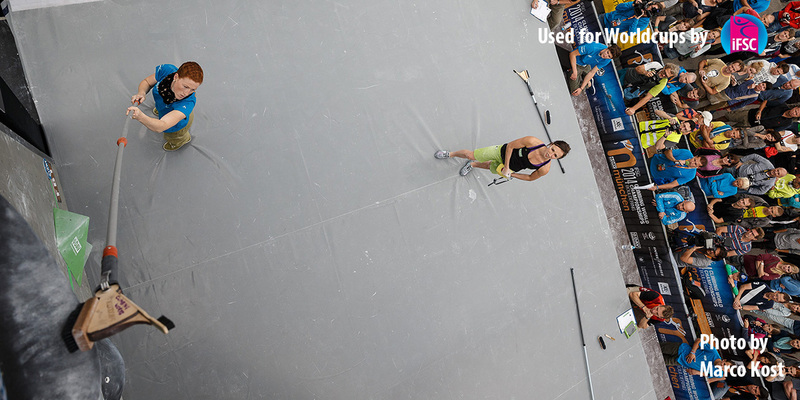 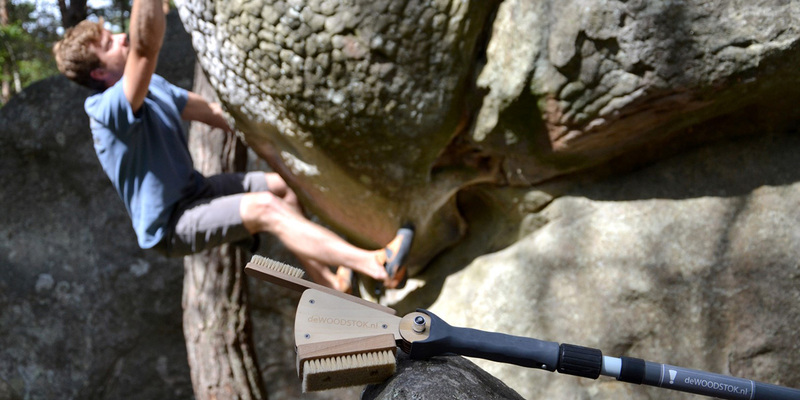 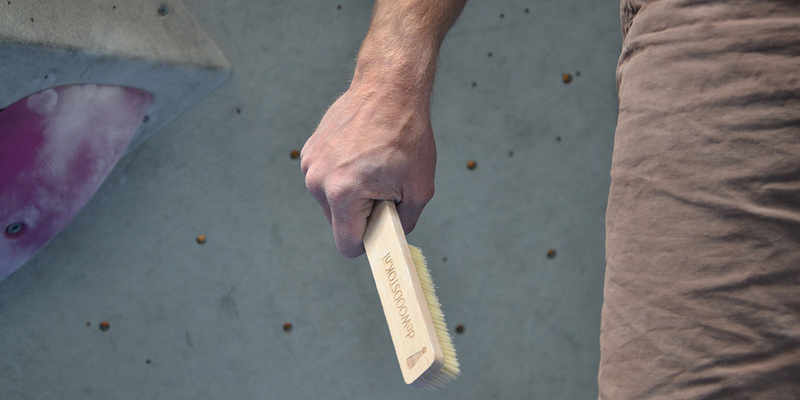 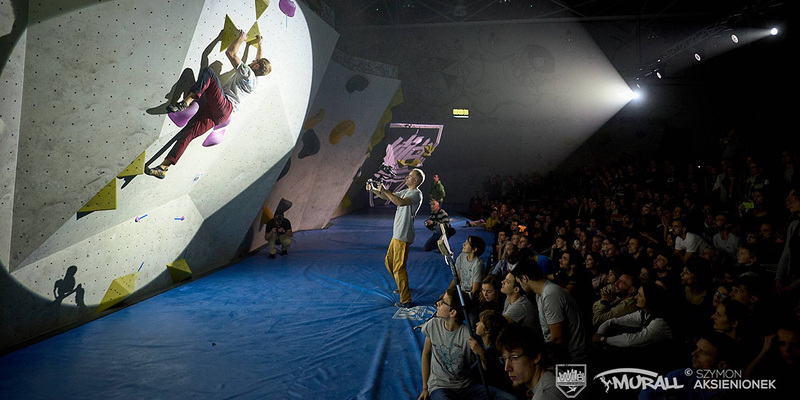 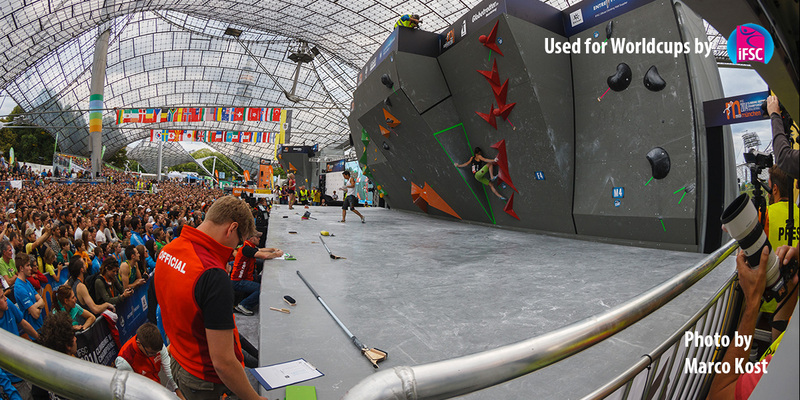 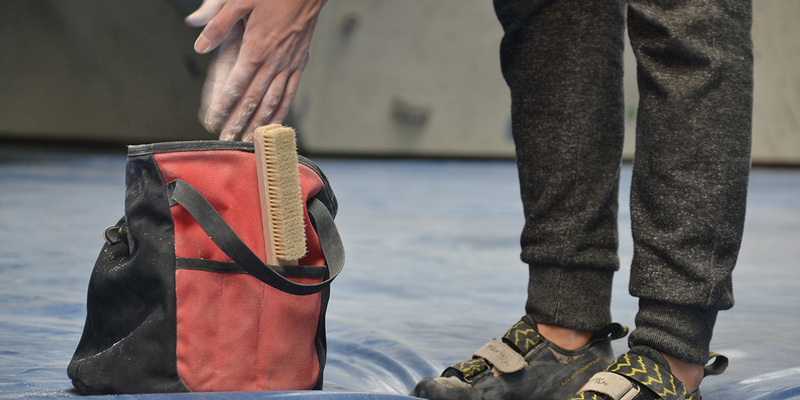 For climbing/ bouldering gyms and business to business customers, we offer wholesale prices. 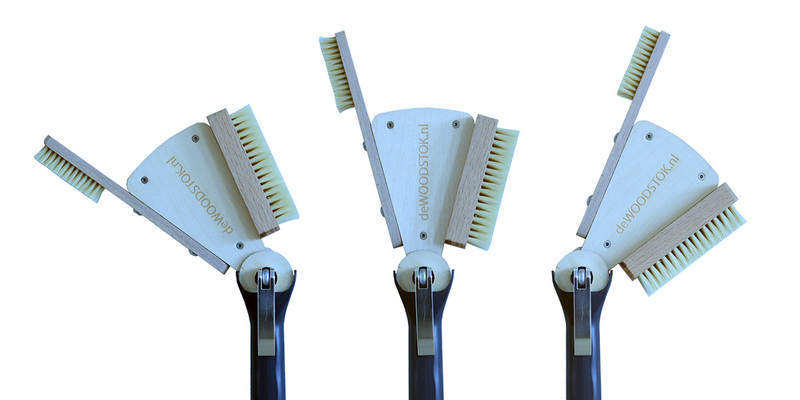 deWoodstok – complete – and deWoodstok – head – will be discounted from 5+ pieces. 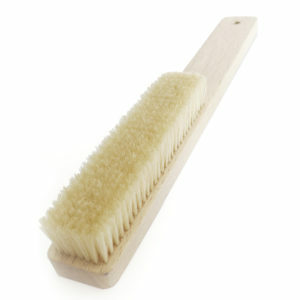 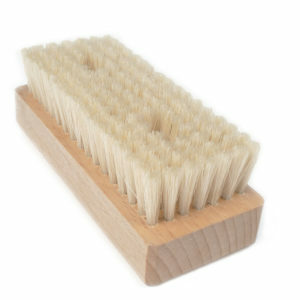 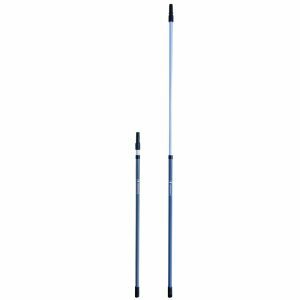 Brushes are discounted from 10+ pieces. 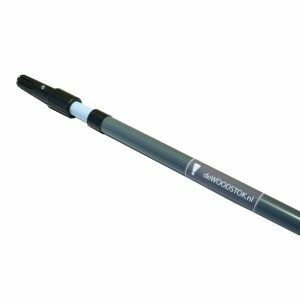 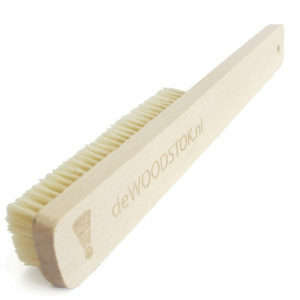 deWoodstok products are now available for order in our webshop.